The latest coffee trend is also hitting Switzerland: as Switzerland’s largest coffee bar chain, Caffè Spettacolo is launching various coffee beverages made from cold-brewed coffee. These include Cold Brew, Cold Brew Latte and various versions with a caramel, vanilla or chocolate flavour. 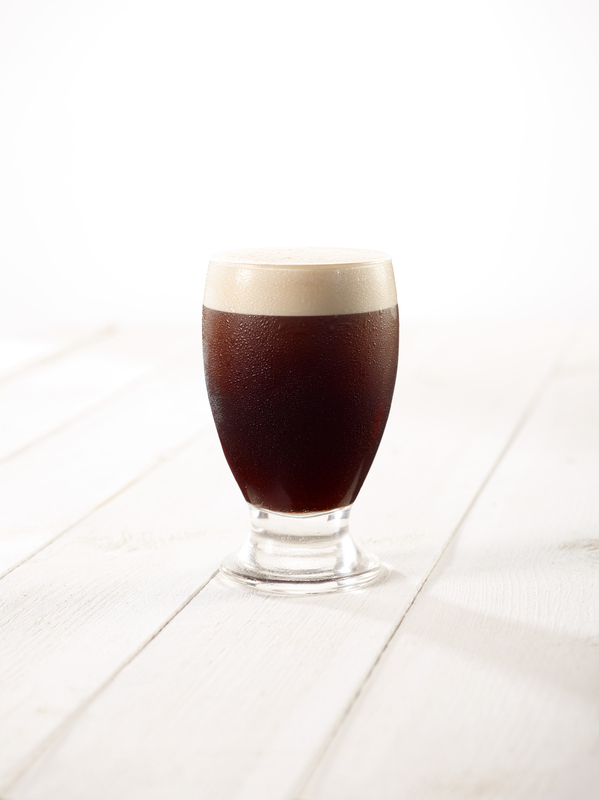 Nitro Cold Brew, which is infused with nitrogen, is a special variety. The beverage is freshly tapped at Caffè Spettacolo and is available to buy in a can at k kiosk, Press & Books and avec. Coffee lovers are now cold “brewing” their coffee. So-called Cold Brew coffee is finding its way into more and more cafés and will now also be available at Switzerland’s biggest coffee bar chain. From 1 April 2018, Caffè Spettacolo will offer freshly tapped “Cold Brew” coffee beverages at all of its points of sale. A doubling of demand means that Cold Brew is currently Europe's fastest growing coffee product (source: Allegra World Café Project 2018). It is the beverage’s preparation that sets it apart: coarsely ground coffee is left in cold water for 14 hours. This slow brewing method releases nearly all of the flavours and caffeine contained in the beans – but not the bitterness and acidity. The coffee thus has a wonderfully intense flavour but is easily digestible. Caffè Spettacolo exclusively uses fair-trade-certified Arabica coffee from Burundi for its Cold Brews. Cold Brew is vegan and low in calories. 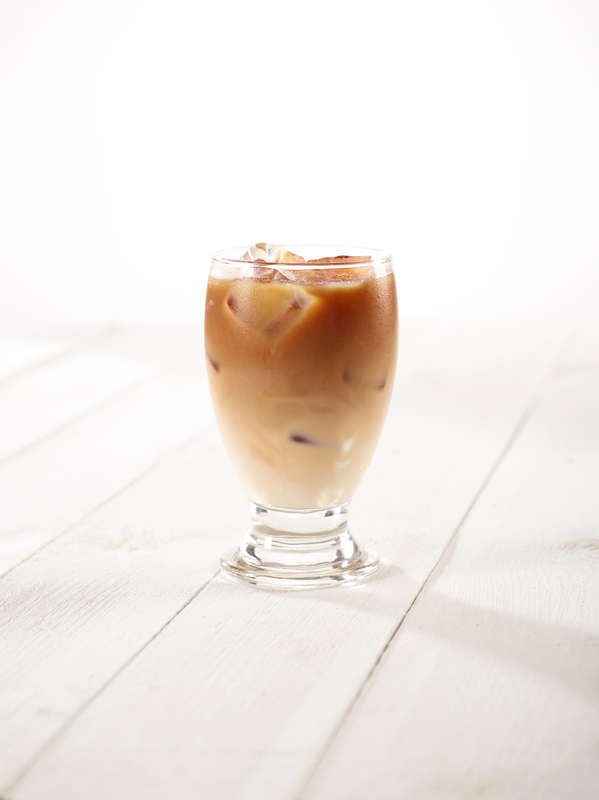 Cold Brew Latte is ideal for providing you with a daily pick-me-up. It can be prepared with different milk varieties in accordance with your taste and can also be sweetened with various kinds of syrup. The black Nitro Cold Brew is especially refreshing. Thanks to the infusion of nitrogen, it foams slightly when tapped, developing a very creamy texture and a slightly sweet taste without any milk at all. Produced exclusively for Caffè Spettacolo, the Nitro Cold Brew has since recently also been available in cans as KOFFEEZ®BURUNDI. Here too, the infused nitrogen causes the coffee to foam slightly when the can is opened. This trendy beverage is available at further Valora points of sale, namely k kiosk, avec and Press & Books. Each and every day, around 15,000 employees in the Valora network work to brighten up their customers’ journey with a comprehensive convenience and food offering – nearby, quick, convenient and fresh. The over 2,800 small-scale outlets of Valora are located at highly frequented sites in Switzerland, Germany, Austria, Luxembourg, the Netherlands and France. The company includes, among others, the formats k kiosk, Brezelkönig, BackWerk, Ditsch, Press & Books, avec, Caffè Spettacolo and the popular own brand ok.– as well as a continuously growing range of digital services. Valora is also one of the world’s leading producers of pretzels and benefits from a well-integrated value chain in the area of baked goods. Valora generates annual external sales of CHF 2.6 billion. The Group is headquartered in Muttenz, Switzerland. The registered shares of Valora Holding AG (VALN) are traded on the SIX Swiss Exchange. Further information can be found at www.valora.com.